Romantic Books to Read on Valentine’s Day! //1// Daughter of the Forest by Juliet Marillier is definitely #1 on my list! This is seriously one of the most romantic, sweet, and epic stories of all time. The love story between Sorcha and Red is sure to melt even the coldest of hearts. Go check it out if you haven’t read it! Click here if you’d like a book review of this amazing story. 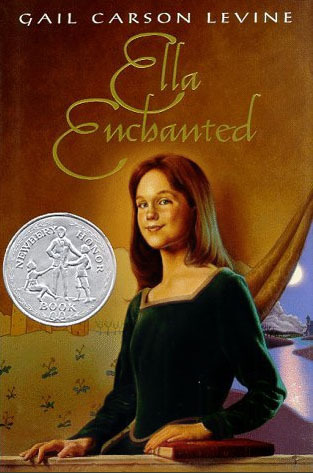 //2// Ella Enchanted by Gail Carson Levine is a beautiful young adult retelling of Cinderella. 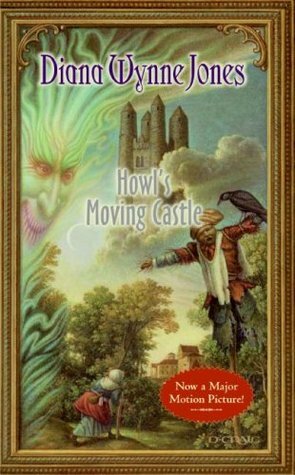 I read it for the first time in middle school and fell in love with it. Ella and Prince Charmander have such a playful, sweet relationship and this story will definitely take you back to your first days of falling in love with your significant other! Here is my book review. //3// Wolfskin by Juliet Marillier is a story about a hardened warrior who is taken to a strange land and must adjust to his circumstances. He meets a beautiful woman and with her help, they take control of both their destinies! 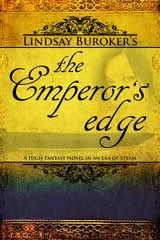 //5// The Emperor’s Edge Series by Lindsay Buroker is a magnificent fantasy series that contains a very slow-growing romance. Trust me, it’s absolutely worth reading all 5 books currently out and the novellas in between. Seriously. The first book doesn’t have tons of romance, but over the course of the series, relationships definitely blossom! Here is my book review! 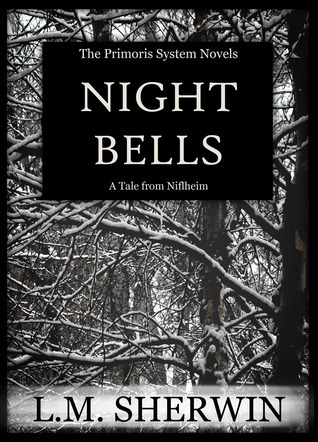 //6// Night Bells by L.M. 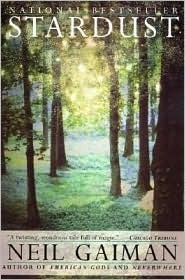 Sherwin (yours truly) is a young adult novel with a romance that develops between two childhood friends. 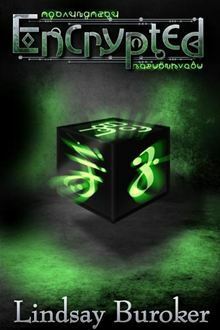 If you love fantasy novels, science-fiction, and sweet romance, you’ll enjoy this book! //7// Encrypted by Lindsay Buroker is on my to-read list and is up next after I finish Beneath the Surface (also by Buroker). This is a steampunk, fantasy, science-fiction romance! I can’t wait to dive in and check it out! 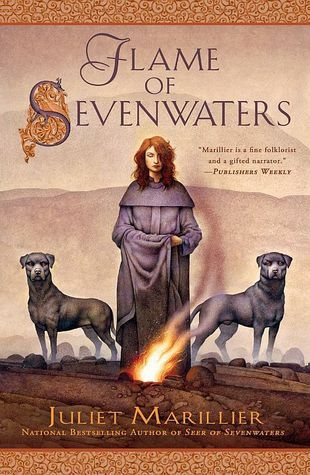 //8// Flame of Sevenwaters by Juliet Marillier is the most recent addition to the Sevenwaters Series. I am SO excited to read this romantic novel ASAP. 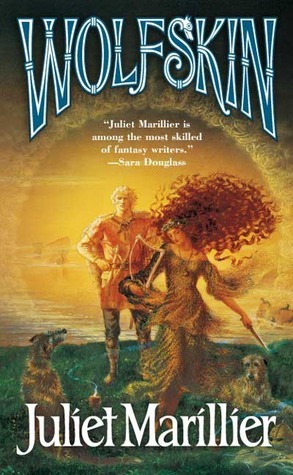 I received it for Christmas and if it is like all of Marillier’s other works, it is sure to be romantic, amazing, and epic! 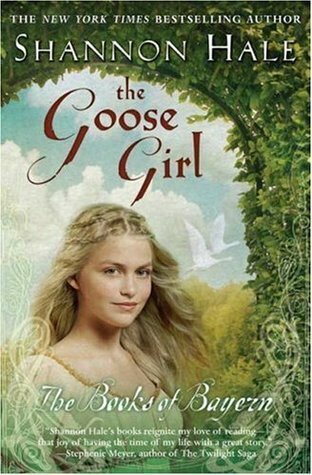 //9// The Goose Girl by Shannon Hale is a new one I’ve recently added to my giant t0-read list. I really enjoyed Shannon Hale’s Princess Academy and people seem to really enjoy her other stories. This is a young adult romance. //10// Stardust by Neil Gaiman has been on my to-read list for FOREVER and it’s high time I sat down and dove in. I’ve heard this is an extraordinary fantasy romance and I am so, so excited to read it sometime this year! What are your top 10 romantic reads for Valentine’s? They can be books you’ve read or books you’d like to read soon! Share, share, share! ← Announcing: The Nine Nights of Narnia Blogging Event!